From a Japanese restaurant filled with giant robot ladies to a museum with the world’s oldest science experiment, these are 6 strange things you can actually go see! The Bone Church can be found in the Czech Republic and is home to some of the most macabre art in the country. The church uses the bones from 40,000 skeletons to decorate the inside. 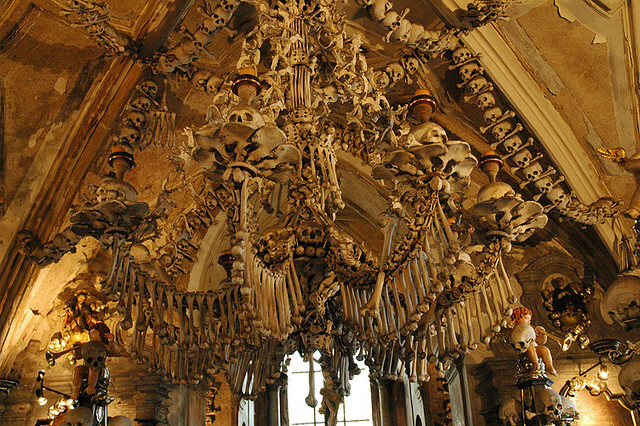 The bone furniture includes a chandelier made using almost every bone in the human body. This all started in the 13th century when the Abbot of Sedlec Monastery scattered holy soil from Jerusalem across the cemetery, making the Sedlec site a highly desired spot for burials in the area. When more than 30,000 bodies were buried in the small cemetery behind the church it became too much and all of them were moved to a crypt and then artistically arranged around the church. Nearby Attractions: Tobacco Museum, St Barbara’s Cathedral, Historic Centre of Kutna Hora, Gothic Stone Fountain. 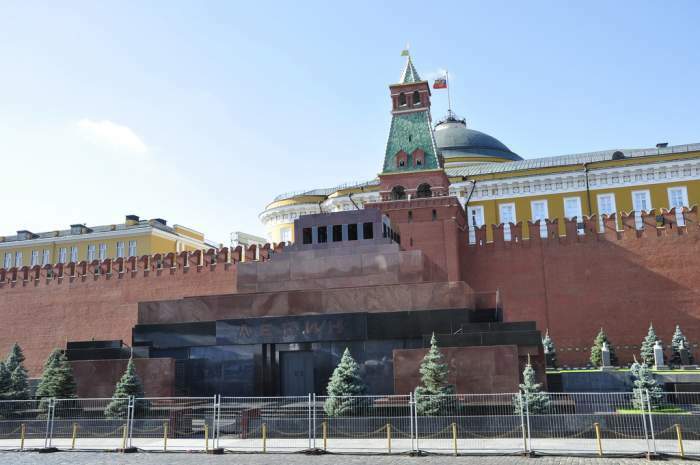 One of the strangest things you can see on this list is the actual body of Vladimir Lenin. Since Lenin’s death in 1924, he was embalmed and put on display right before his funeral. neither government officials nor the general public refused to part with the guy. The body is injected with embalming juice every day to prevent it from rotting and stays on display in a custom built wall. Nearby Attractions: Red Square, Moskva, Russia, Kazan Cathedral, St. Basil’s Cathedral, Pobeda Gallery, Excursions in Russia. Tashirojima Island is also known as Cat Island, because of the fact that the felines greatly outnumber humans. 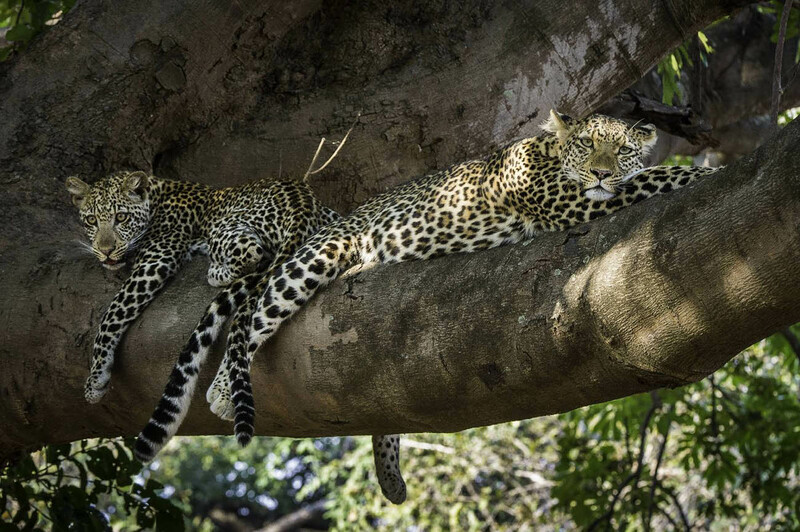 This did not happen by accident – cats have actually been seen as a sign of good fortune on the island. As the feral cat population grew on Tashirojima, the human population dwindled from around 1,000 to less than 100. For a while, the island seemed to struggle economically until the huge cat population started to draw in tourists. Now, visitors of all kind visit the notorious cat island and stay at the local hotel. Just make sure you don’t plan on bringing your dog with you as canines are banned from entering the island. Nearby Attractions: Mount Alvernia, Half Moon Beach, New Bight Airport, Bone Fish Lagoon, Port Royal Beach. 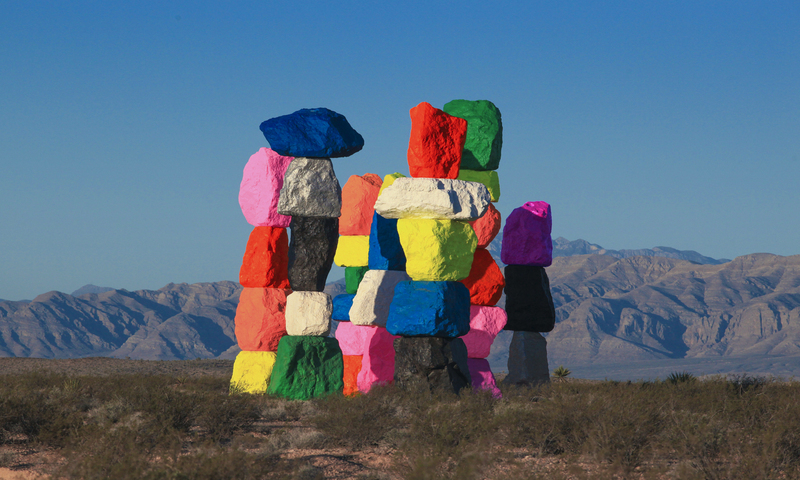 Just outside of Las Vegas city limits, you can find a strange set of technicolor rocks poking out of the dirt. This 30-foot- tall towers are the work of Ugo Rondinone, a world-renowned Swiss artist. It’s undoubtedly one of the most unusual and weird Places On Earth. Anyone can drive the 10 miles outside of Vegas to go see the beautiful and wonderful “Mountains” through 2018. Nearby Attractions: Six Flags Hurricane Harbor, J R’s Comedy Club, Telco Brewery, Westfield Valencia Town Center. The former headquarters of Bulgaria’s Communist Party looks like a giant flying saucer and it can be found on a peak in the Central Balkan Mountains. 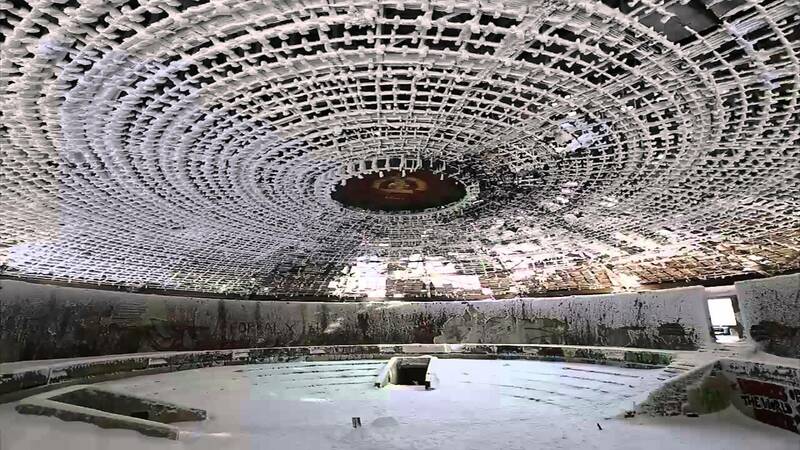 Once an icon of the burgeoning communist party, the Buzludzha (Buz‘ol‘ja) Monument now sits abandoned, a victim to the weather and free to visit for anyone who hikes up to see it. Nearby Attractions: Museum of Roses, National Park-Museum Shipka-Buzluzha, Art gallery – Kazanlak, Massage Studio Natalie, EnmarBg – Day Tours. Also Read: What Really Happens When Book Store Employees Get Bored? At the Prague Municipal Library you can find the Idiom Installation; a piece of art that is both a dream and a nightmare for bookworms everywhere. It is a huge spiraling tower made of real books. There is a small opening on the side of a tower that allows anyone to stick their head inside and see what it would feel like to get lost in an infinite tunnel of literature. Nearby Attractions: StaromEstske Namesti, Charles Bridge, Obecni Dum, Lobkowicz Palace.